Voted #1 Aesthetic Practice In SCV! Valencia (Santa Clarita Valley’s) #1 Injector of Botox, Juvederm, Voluma 2012-2018! Top 1% of medical practices in the U.S.
Infinity Med Spa is the top provider of Botox and dermal fillers in Valencia & Santa Clarita. 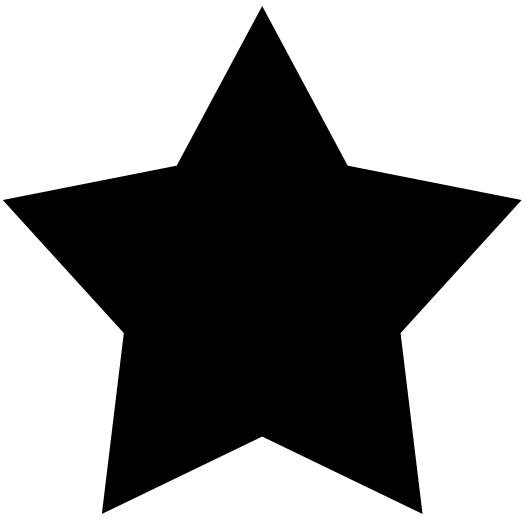 We have been given the "Black Diamond Award" that is only presented to the top 1% of medical practices in the United States. Dr. Veloso is a certified national trainer for Botox, Juvederm, Voluma and Latisse. Millions of people worldwide have benefitted from the natural enhancements that Botox and dermal fillers can achieve*. Its our goal to help you look as vibrant as you feel. *Results may vary. Botox Cosmetic is the #1 cosmetic treatment in the world. It reduces the appearance of wrinkles in the forehead, between the eyebrows and the crow’s feet areas*. Infinity Med Spa is proud to be the #1 injector of Botox in Valencia & The Santa Clarita Valley 2012-2018! Dr. Veloso is the ONLY nationally certified trainer of Botox, Juvederm & Voluma in Santa Clarita and personally trains and supervises our expert staff of injectors. *Results may vary. Juvéderm® is a smooth consistency gel made of hyaluronic acid—a naturally occurring substance in your skin that helps to add volume and hydration. 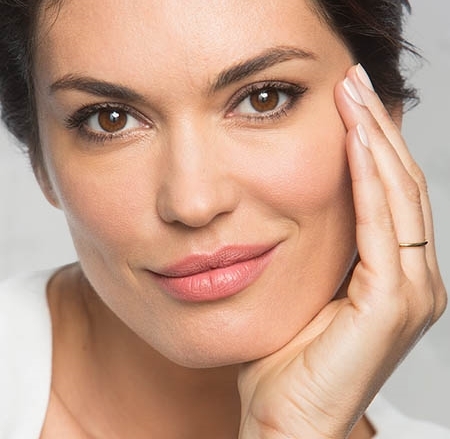 Juvéderm® is injected under the skin to instantly restore your skin’s volume and smooth away facial wrinkles and folds, like your “smile lines” or “parentheses”*. Infinity Med Spa is proud to be the #1 injector of Juvederm in the Santa Clarita Valley 2012-2017! Dr. Veloso is the ONLY nationally certified trainer of Botox, Juvederm & Voluma in Valencia & Santa Clarita and personally trains and supervises our expert staff of injectors. *Results may vary. JUVÉDERM VOLUMA™ XC injectable gel is the first filler FDA-approved to add volume to the cheek area. It offers a subtle lift, helping to restore contour*. This product has been used for over 5 years in Europe and Canada. It is the longest lasting dermal filler in the world*. Infinity Med Spa is proud to be the #1 injector of Juvederm in Valencia & The Santa Clarita Valley 2012-2018! Dr. Veloso is the ONLY nationally certified trainer of Botox, Juvederm & Voluma in Valencia & Santa Clarita and personally trains and supervises our expert staff of injectors. *Results may vary. Prescription Dysport temporarily improves the look of your moderate to severe frown lines without changing the look of your whole face*. The untreated facial muscles still work normally, allowing you to freely show facial expressions*. So now your eyes will tell your story, instead of revealing the lines between them*. *Results may vary. 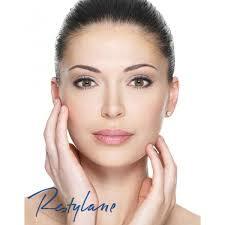 Restylane™ injections provide wrinkle correction*. It is a natural cosmetic dermal filler which restores volume and fullness to skin*. This multi-use product line corrects fine to moderate facial wrinkles and folds of all types, from the fine lines around the lips to deep nasolabial folds*. *Results may vary.